Since the Fourth of July fell on a Saturday, several businesses were closed on Friday. My husband had the day off, as did a large portion of the people that work uptown. 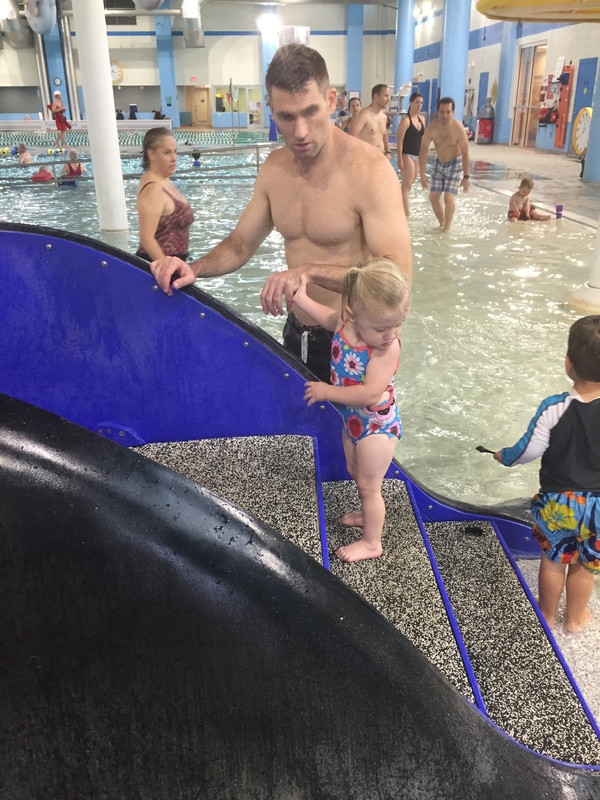 With an added day to our regular weekend, we both took advantage of being able to complete some great workouts while planning some large meals before taking the girls out for the holiday. I took the early morning workout shift on Friday. Instead of planning an at home workout, I joined the ladies of FiA (Females in Action) for a high intensity bootcamp workout that started at the Metropolitan. 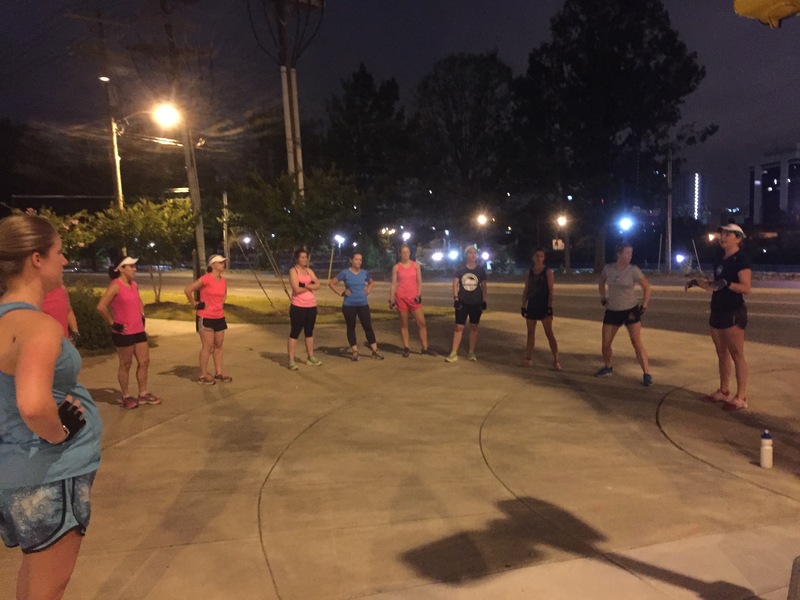 For a 5:15 AM launch time, I was surprised to see 18 other women there. Maybe it was the Q (person who leads)? Julie, aka “Suzy Stalker”, was the designated leader for the workout. After a short run to where our strength training circuit would start, we circled up to get instructions (see above). From there we ran hill suicides, progressively building the number of repetitions that we would complete of each designated exercise (squats, CrossFit Pushups, “Peter Parkers”). Each time we hit the start, we did 6 burpees. 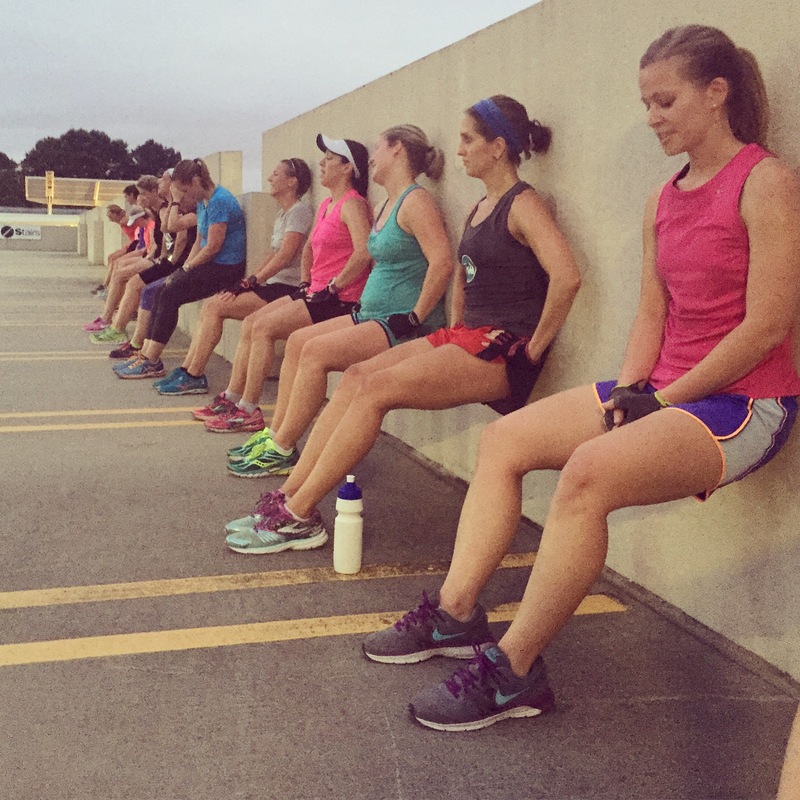 After over 20 minutes of running and exercises, we moved on to two other locations that we performed exercises – ending at the top of a parking deck in a wall sit. Love the picture above. In 45 minutes, we covered 3 miles and completed several sets of exercises. 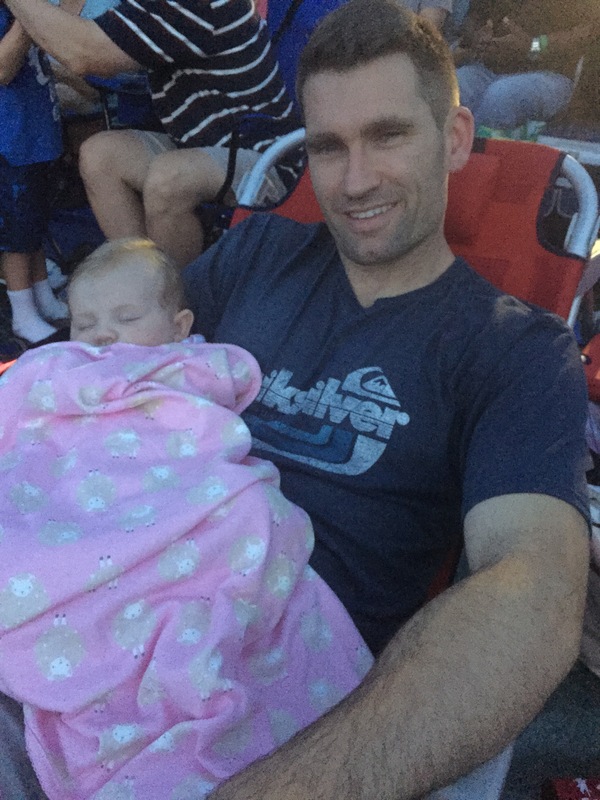 It was one of the best workouts that I have done outside of Flywheel with a group since I had my second child. Thank you Suzy Stalker (and Happy Birthday!). The best part about this workout is that I was home by 6:15 AM. I came home to my sweet girls as they were rolling out of bed. 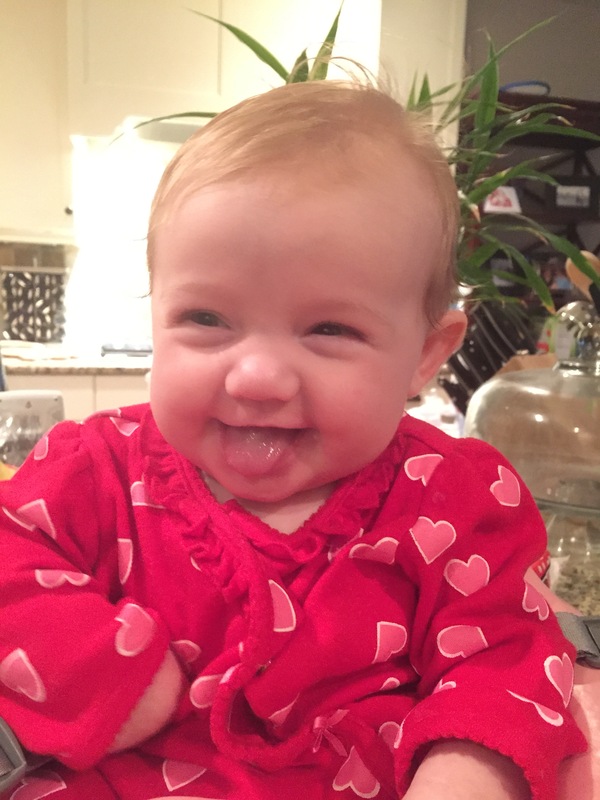 My youngest will be four months old on July 18th. She is getting SO big. 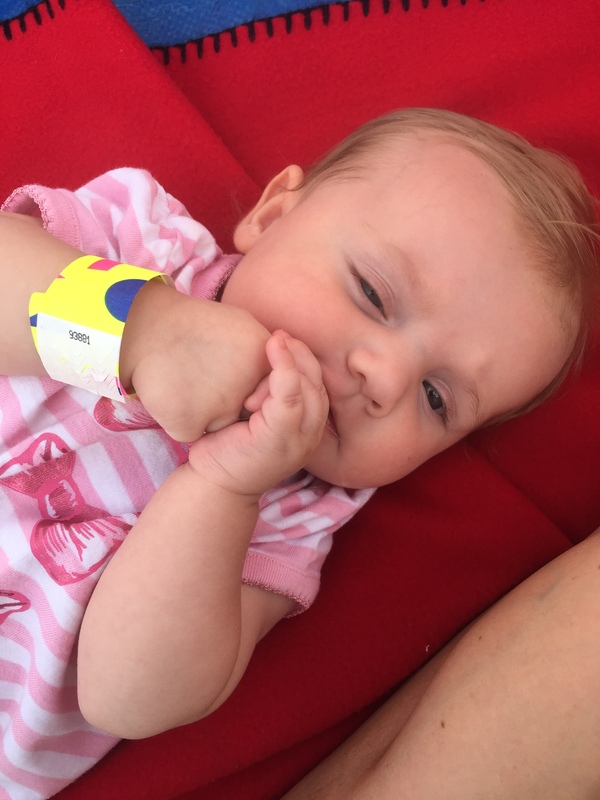 I am about 99% sure that when we go back for her four month appointment she will be given the green light to start trying solids. That said, as I finished up the banana that I ate post workout, I smushed up a small piece for her to try. Look at her reaction (above). She loved it! I can’t wait for her to start trying more of the good stuff. 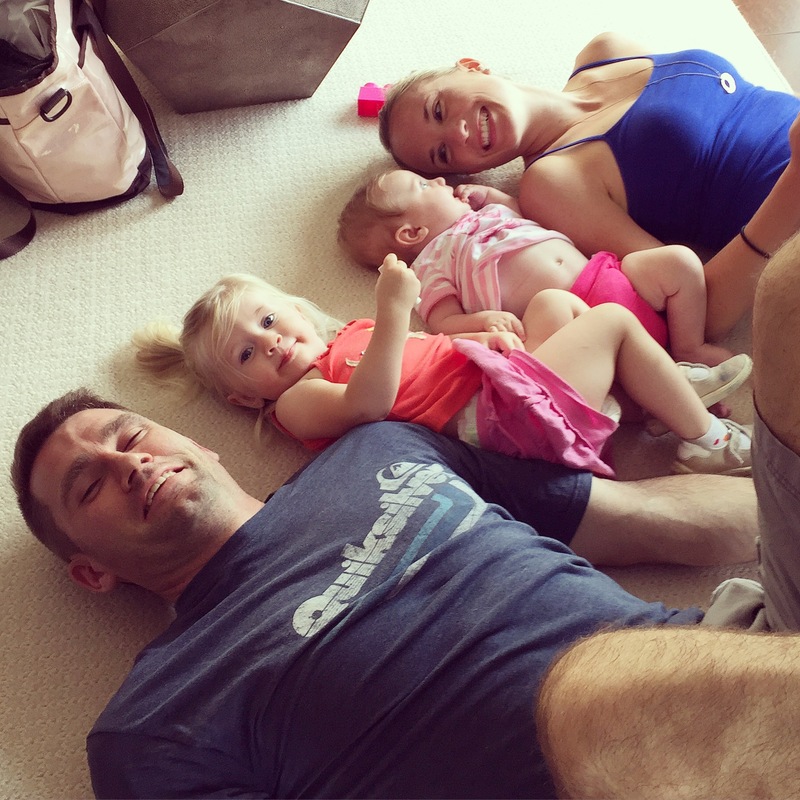 Once I had a chance to change clothes and take the babies, my husband was out the door for his workout. We had big plans of going to the pool on Friday. Nothing ever really goes as planned. After getting everyone’s bathing suits on, we jumped in the car and headed to our local Y. It started pouring down rain on the way. Good thing they have an indoor pool. Before the masses invaded the kids pool, my oldest daughter did have a chance to play. By play, I mean, she got to go up and down the “whale” slide what seemed like 100 times. Isn’t everything more fun when dad is there? Sometimes I feel like my entire day revolves entirely around tiring my kids out. Holidays are no exception. After a big morning at the pool, both napped. They had no idea what the evening had in store. 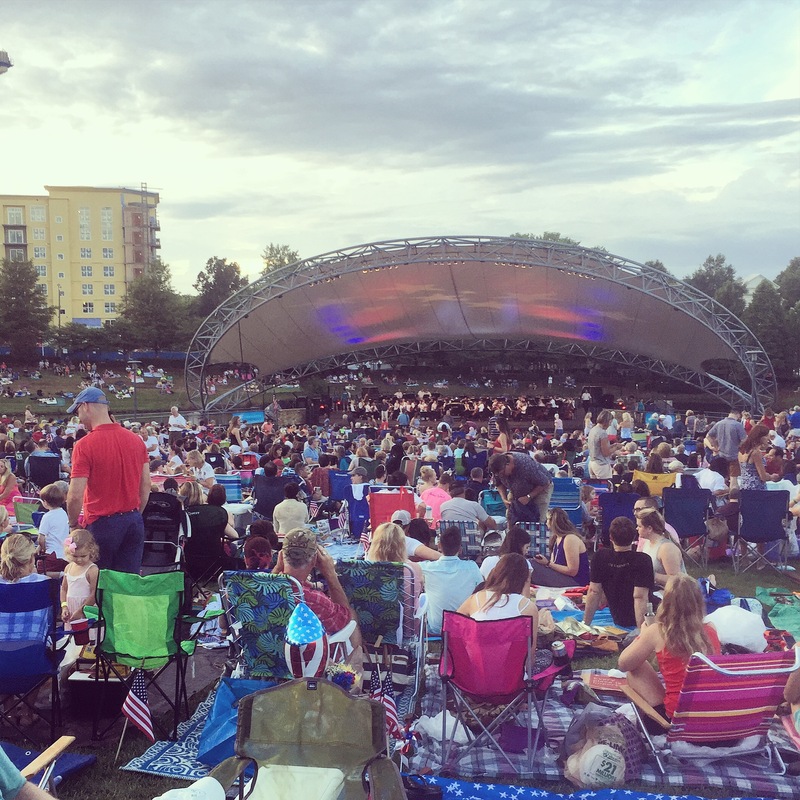 Every year, the Charlotte Symphony holds a summer concert series outside at Southpark Mall’s Symphony Park. The last performance of the summer is to celebrate July 4th on July 3rd. It seems like it rains every year. This year was no exception. Based on past experience, we knew that someone needed to go to the venue at 5PM to set up a tarp to reserve our seats. Seating is first come, first serve. Doors open at 5PM, but the music doesn’t start until 8:15 PM. There is sometimes an intro group, but there is a large gap between when the doors open and when the symphony starts. For a family with young kids, we have to plan accordingly. My husband marked our territory at 5PM, before coming home to eat dinner and heading back over with everyone else. The first thirty minutes were great. Both girls enjoyed the warm up music and sunshine. Then it rained. I wish that I had a video of what chaos ensued. My family was also with us. You could tell that the rain would not last, so there was no need to take shelter. Of course, we didn’t bring an umbrella. In an attempt to cover ourselves with a blanket and chairs, my oldest daughter cried hysterically while yelling, “Bye, Bye” over and over. Not sure if she was saying “Bye, Bye” because she wanted to leave OR she wanted the rain to leave. Regardless, she was happy when the storm passed. She grabbed her blanket and snuggled up to dad. Like I said before, dad makes everything more fun. It wasn’t until much later in the night that my oldest decided that she wanted to spend time with me. 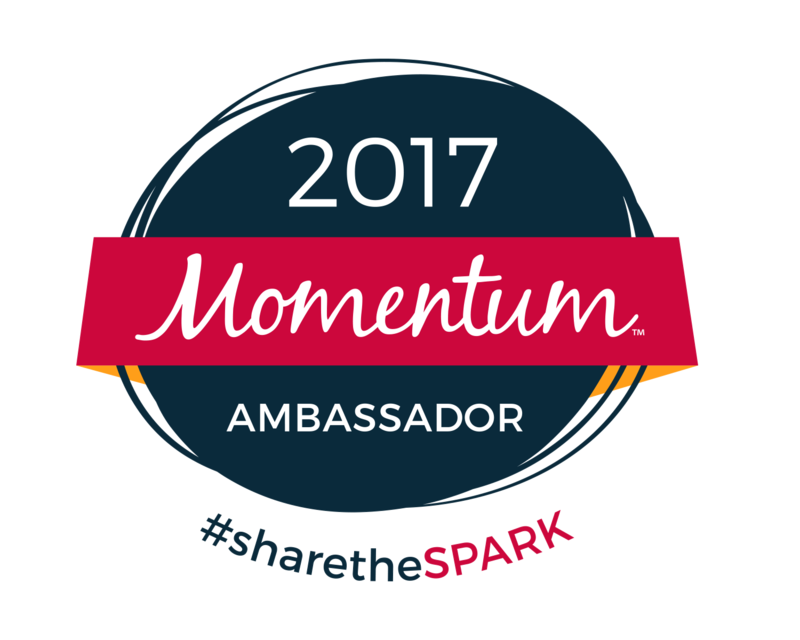 I passed our infant on to my husband as she slept through the entire event. 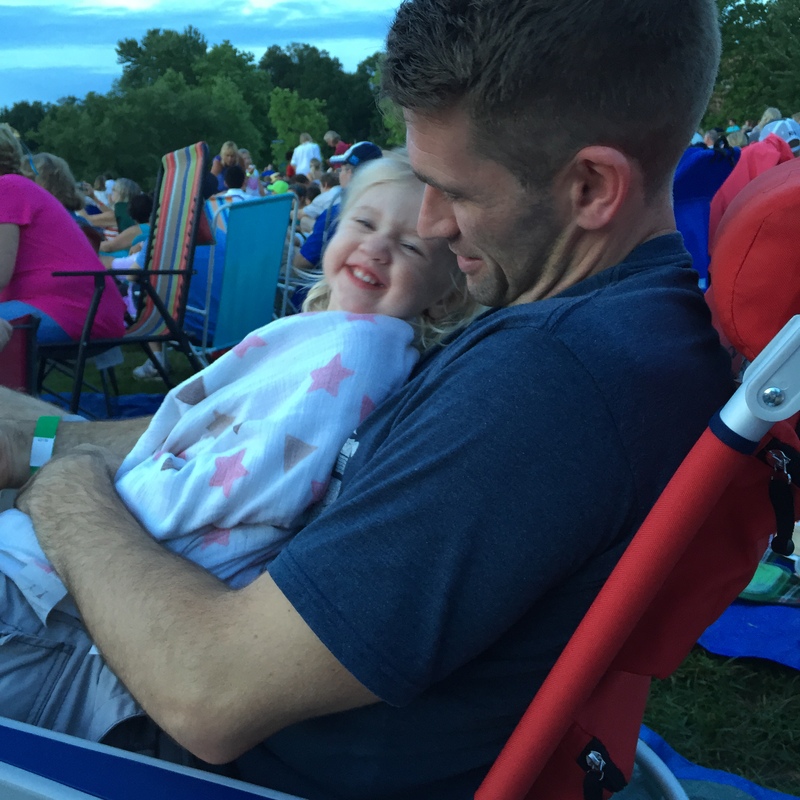 No lie, we packed up our stuff and headed out about five minutes before the fireworks started erupting. As we approached the car, we were able to watch them with less noise and avoid the delay of traffic getting out. We had an absolute blast. We made so many memories – specifically the “bye, bye” moment. Kids do and say the most amazing things. It’s in these candid moments that unplanned memories happen. 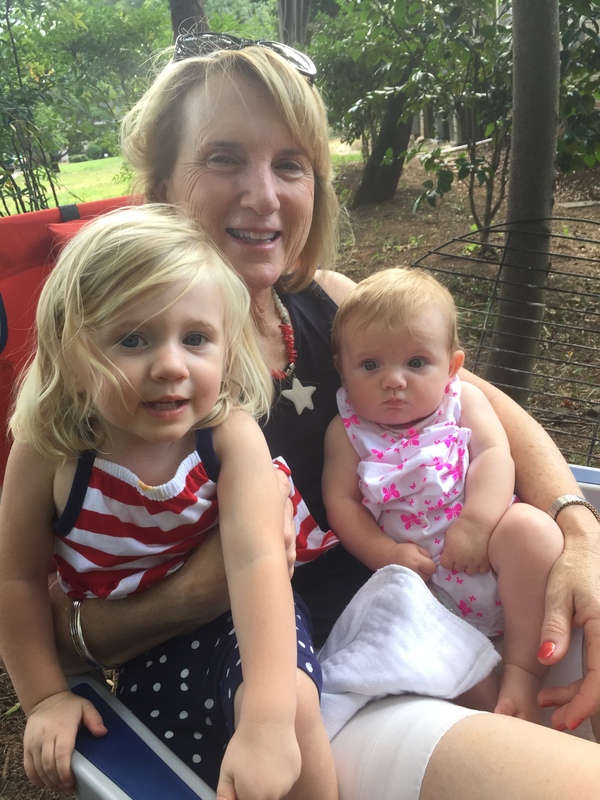 On a holiday like the Fourth of July, it is even more special. I sometimes take for granted the freedoms that we have. As the symphony played the various anthems of each of the branches of the military and veterans stood in pride, I felt a sense of pride. I am so proud to be an American. 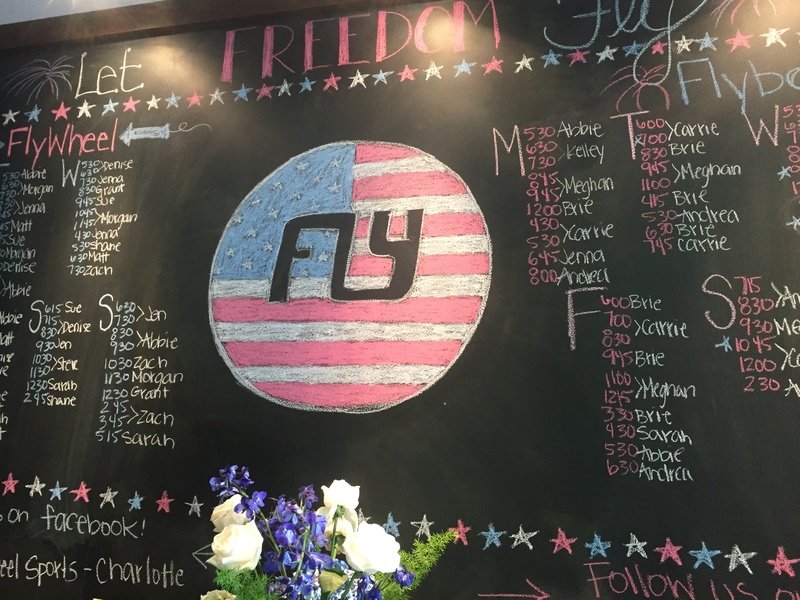 One of the reasons that we didn’t want to get stuck in traffic was because I was teaching an early morning class at Flywheel Saturday. My class started at 8:30AM. 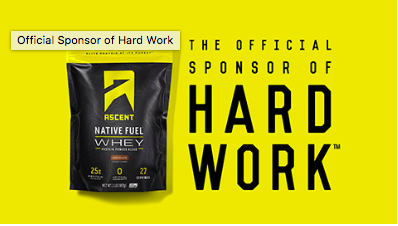 My husband had a workout with F3 from 7:00 AM – 8:00 AM. To avoid him having to leave early, I met him in the parking lot with the kids in the back for a car swap. He jumped in, I jumped out. I jumped in his car and was on my way to ride! By the time that I taught, got food from the grocery store and made it home, the girls were already ready for lunch and watching the hot dog eating contest. Go, Morgan, Go! Look at Number 5. Kidding. We did joke that she had eaten 31 hot dogs. 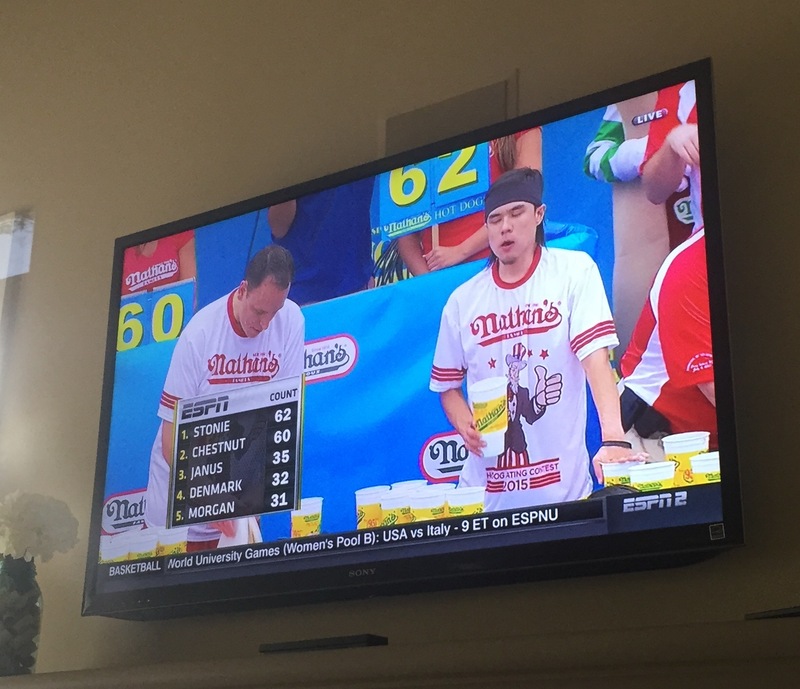 Could we eat 31 hot dogs in a week? I don’t think so. 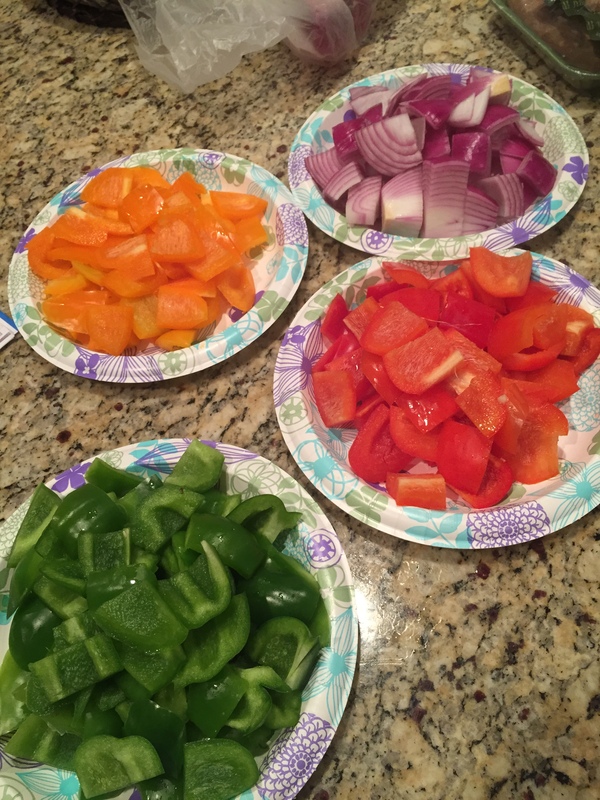 Once the girls went down for naps, I started prepping veggies and meats for skewers that we would be grilling later that afternoon. Since we saw fireworks and heard music the night before, we had no pressure to go out on the actual holiday. That said, we opted to invite my family over for a cookout and some relaxation time. 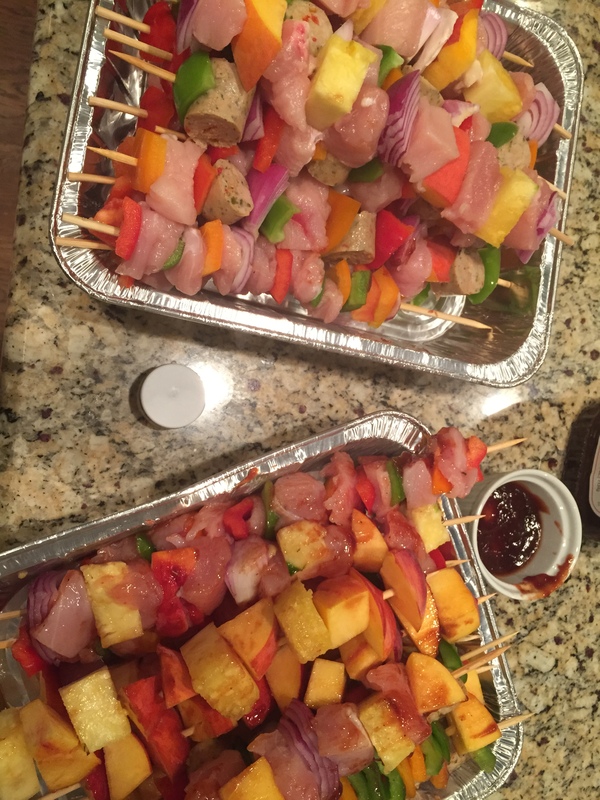 About 5-10 minutes before grilling, brush the skewers with a marinade. I simply used our favorite barbecue sauce. These cook fast too. 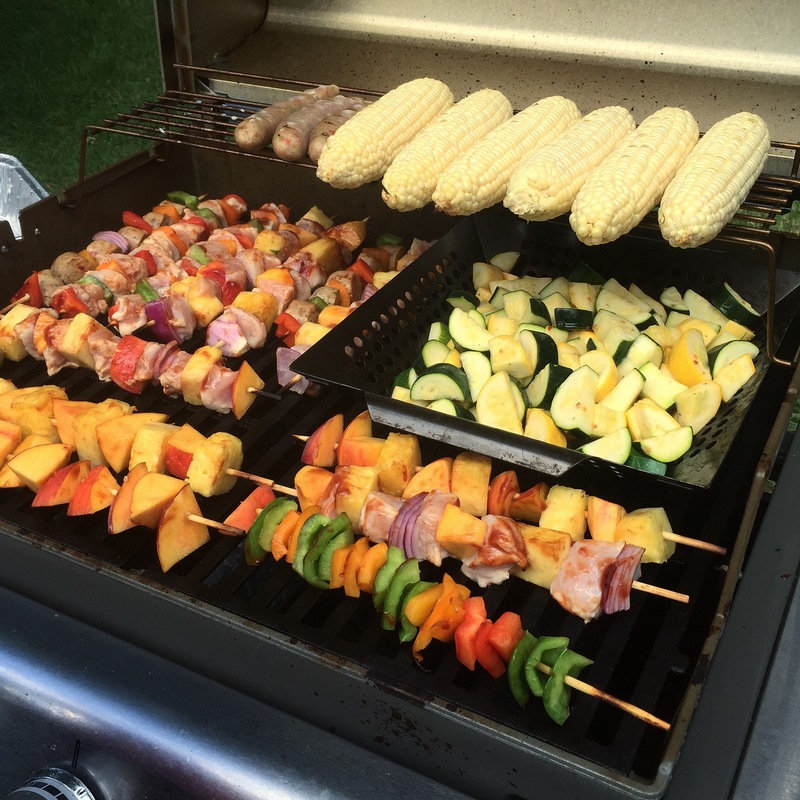 Look at that fully loaded grill. We used whole wheat pitas to stuff the meat and vegetables in. The great thing about this meal is that we can use it during the week. I’m already envisioning lavish salads and rice bowls. 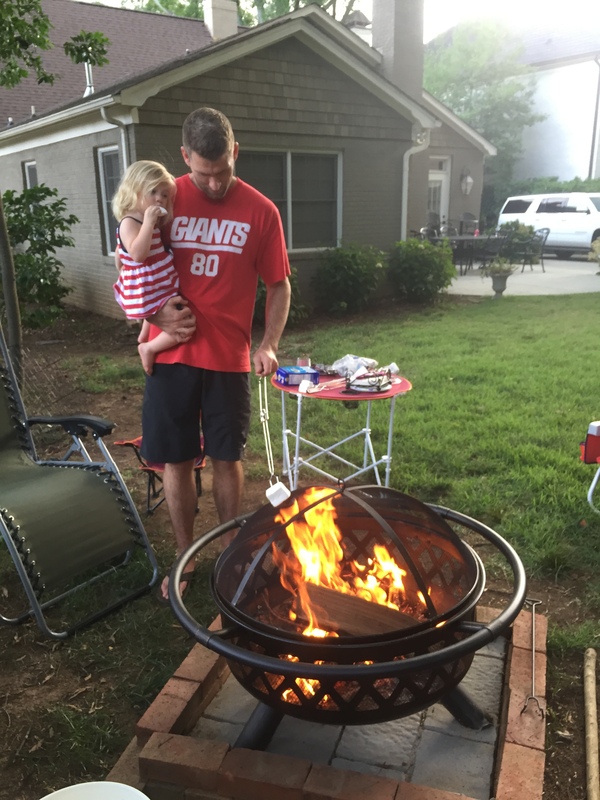 While we didn’t see fireworks on Saturday night, with the lower evening temperatures, we did pull out the fire pit to roast some marshmallows for s’mores. Um, get in my belly. I can’t even begin to remember the last time that I had one of these. Mouthwatering delicious. Worth every calorie. I forgot how incredible these treats are. I even ate two. Literally, finger licking good. With little to no plans for such a big holiday, we really made the most of every little bit of it. I remember a good friend of mine telling me before I got married that I had so much to look forward to. I didn’t really get that until now. Everything is so much more fun with kids. Seeing things through their eyes gives me a new perspective on my life. From my family to yours, I hope that you had a safe and happy holiday! 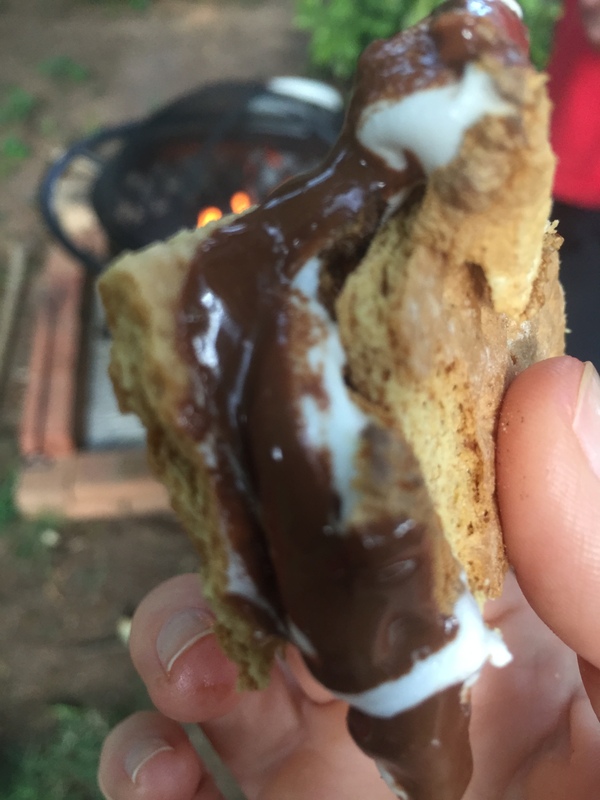 This entry was posted in food, Staying fit, workout and tagged Charlotte Symphony, clean eating, Females in Action, FiA, flywheel, Fourth of July, Pops in the Park, s'mores, skewers on July 5, 2015 by flyjenduf. Love this! So happy to know you and see you at FIA WODs.